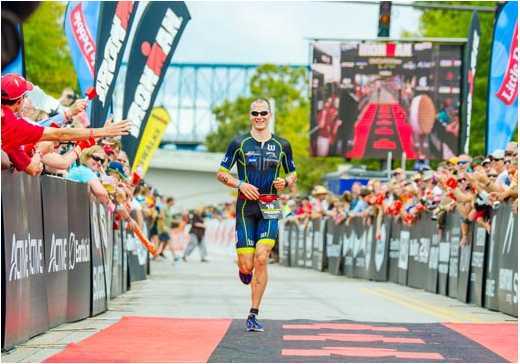 CHATTANOOGA, Tenn. (Sept. 29, 2015) – The Chattanooga Convention and Visitors Bureau announced today that IRONMAN has chosen Chattanooga, Tenn. to host the 2017 IRONMAN® 70.3® World Championships. The championships will take place over two days: professional and age-group women will race on Saturday, Sept. 9, 2017, and the professional and age-group men will race on Sunday, Sept. 10, 2017. 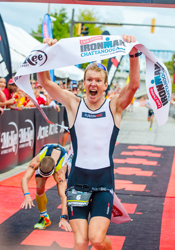 Chattanooga beat out two other venues where IRONMAN races are held in Lake Placid, New York and St. George, Utah. 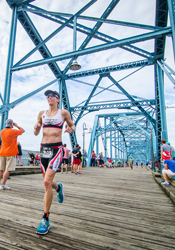 The IRONMAN 70.3 World Championship is the pinnacle event in the global IRONMAN 70.3 calendar. Throughout the 2017 season, IRONMAN expects more than 185,000 registered athletes will race at over 100 IRONMAN 70.3 races around the world. 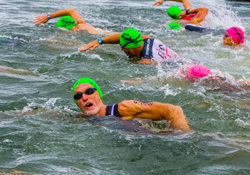 From those races, more than 4,000 athletes will qualify to race in the IRONMAN 70.3 World Championship.